Fatrafrol-s is a roofing system suitable for all types of buildings from domestic, public, administrative, industrial, agricultural, sports and similar buildings. It carries a BBA with 30 years life expectancy. Fatrafol is brilliant on balconies and for green roofs. Fatra can be used for flat roofs but is also amazing for pitched roofs. It is available in a different range of colours and can be applied in may different ways to suit the roof build you have chosen. Fatra as a company prides itself on its commitment to quality and the environment and has held ISO14001 since 2000. 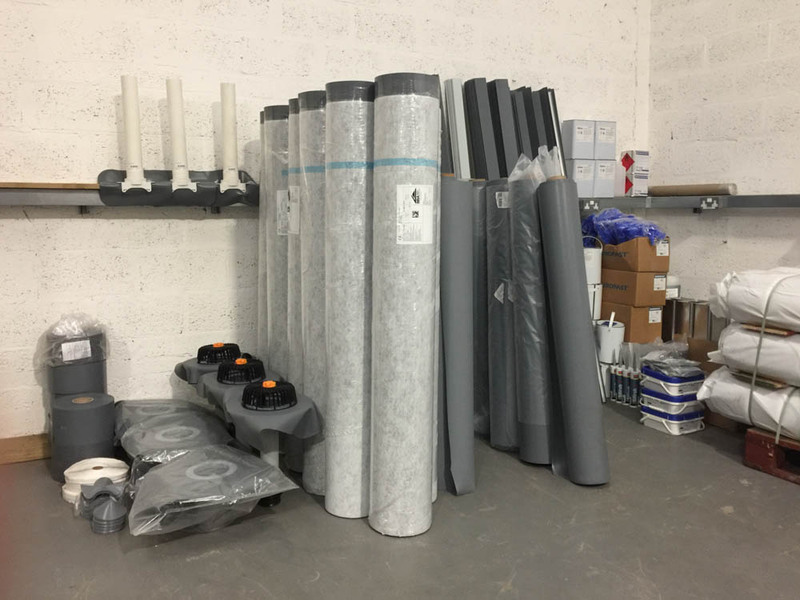 Fatra is one of only a very few single-ply manufacturers to have ISO14001 for the manufacture of their products from PVC pellets to membrane rather than just for their office functions. They have just invested 30million pounds into a recycling plant not only for factory waste but site waste in house to new waterproofing materials. In 2008 the Building Research Establishment (BRE) published the ‘New Green Guide to Specification’. This now states that PVC membranes such as Fatrafol can achieve an A+ rating, the most environmentally friendly rating possible. Not only is Fatra good for your roof but very good for your pocket and most importantly amazing for the environment.